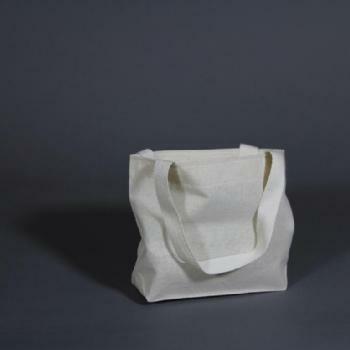 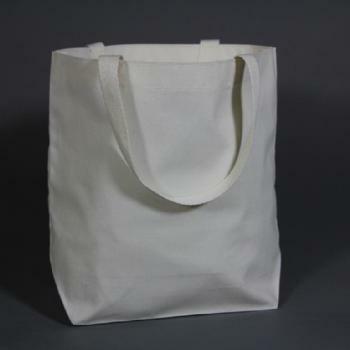 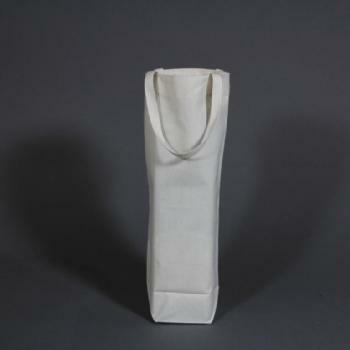 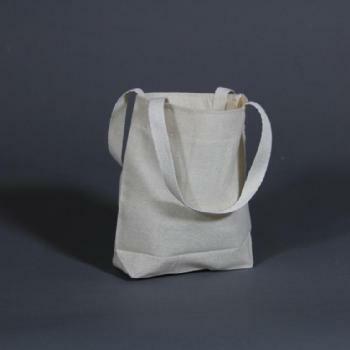 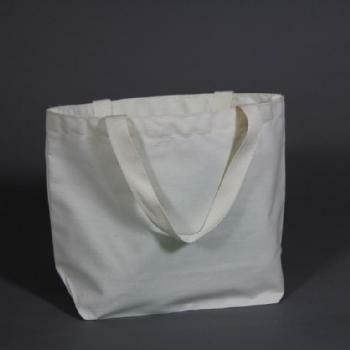 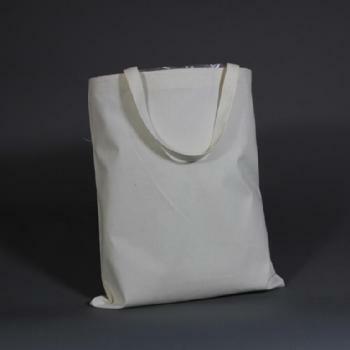 Made from extra- heavy 100% cotton muslin material, our stock tote bags are available in 5 standard sizes and one specially designed for wine or spirits bottles. 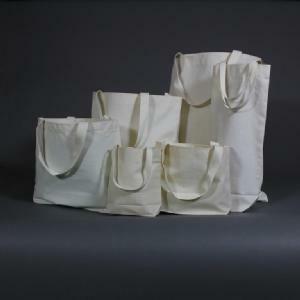 We keep these 6 sizes in stock so they are ready to ship immediately, no matter how many you want. 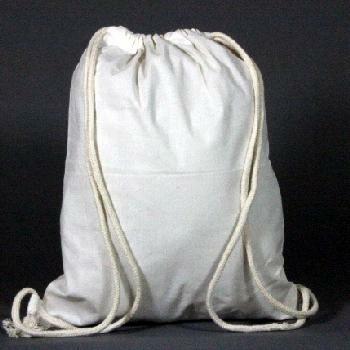 Just give us a call and we'll pack'em up and ship'em out.